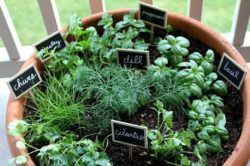 If you love gardening as much as we do, then you’ll love these 12 clever gardening hacks that will not only save you time, but also a ton of money too! 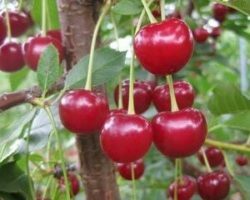 Gardening can become quite expensive after a while, so anything you can do to cut down costs, is a great thing! 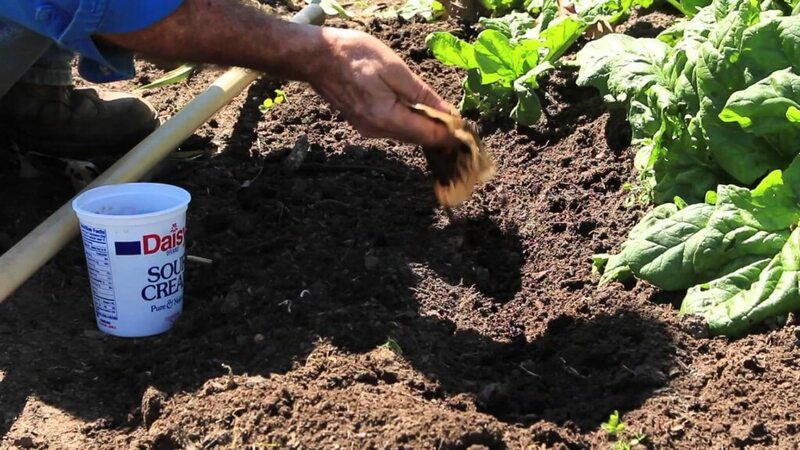 Plus, with these clever gardening hacks, you’ll have that much more time to focus on new plants! 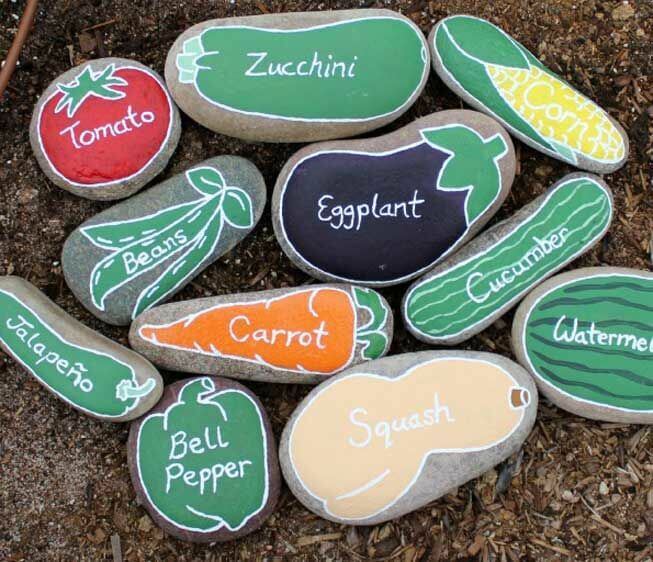 Fabricate your own garden markers using stones you found outside! All you need is a sharpie and maybe a little bit of paint. Get creative! 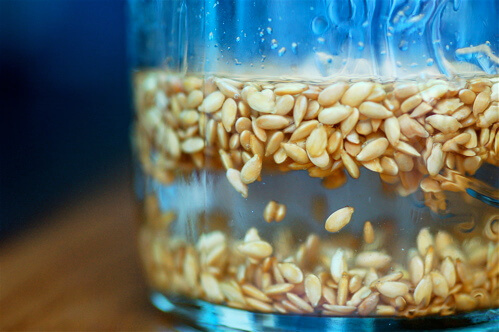 Soaking your seeds in warm water before planting them ensures that your plants will take root much faster and grow strong and healthy. 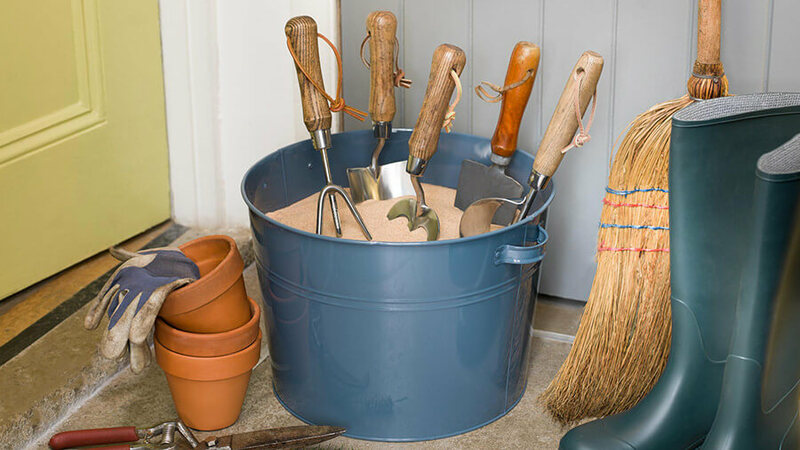 Keep your gardening tools sharp and clean by sticking them in a clay pot filled with abrasive sand. 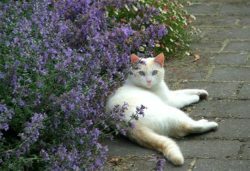 Coffee grounds make for great soil compost and enriches the soil too, but did you know that sprinkling some coffee grounds near your plants also prevents pests? 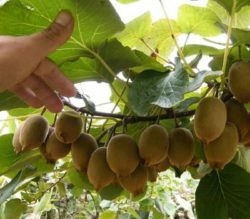 Grab that old box that’s been sitting in your shed for years and put it to good use! 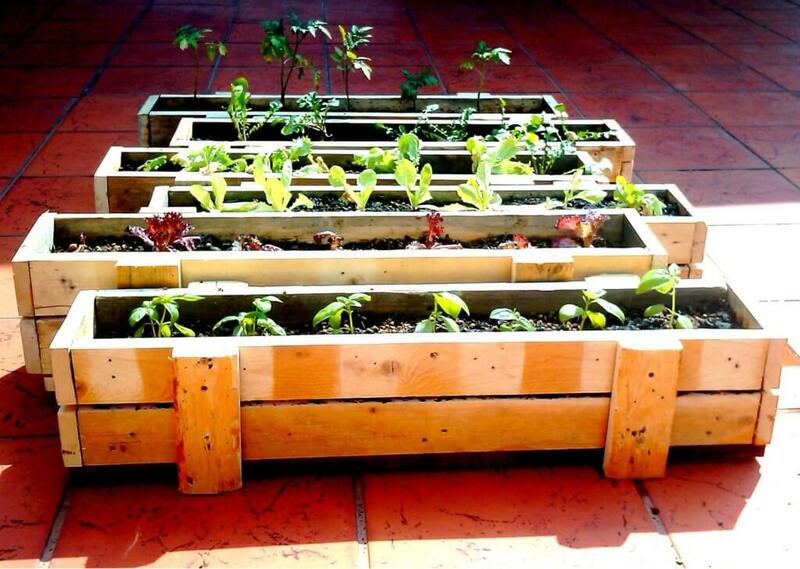 Fill it with some potting soil and go ahead and plant some herbs! 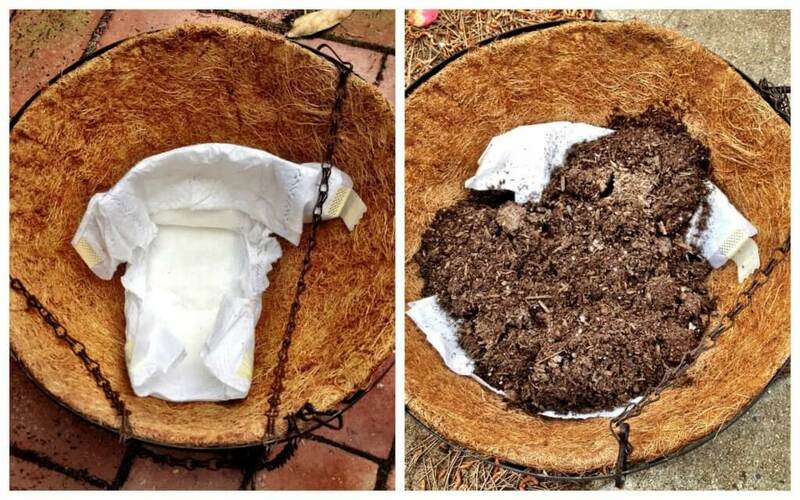 It may sounds strange and gross, but laying diapers (absorbent side up) in your pots will keep your soil super moist! 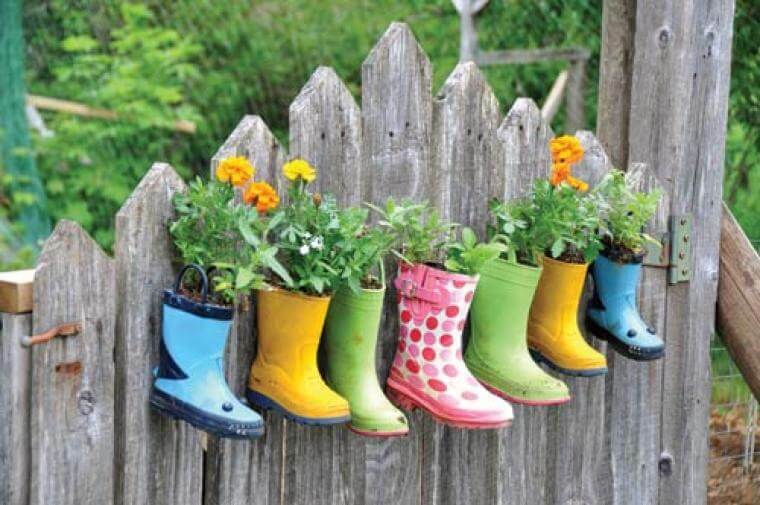 If you happen to have old boots laying around, fill them with soil and plant some beautiful herbs or flowers. Not only does this look great, but will also save you a ton of space! 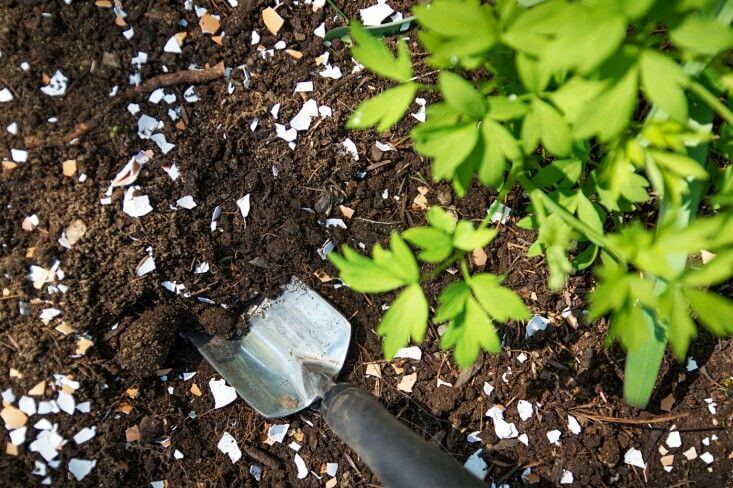 Crush eggshells and place them around your plants to protect them from insects and enrich your soil! 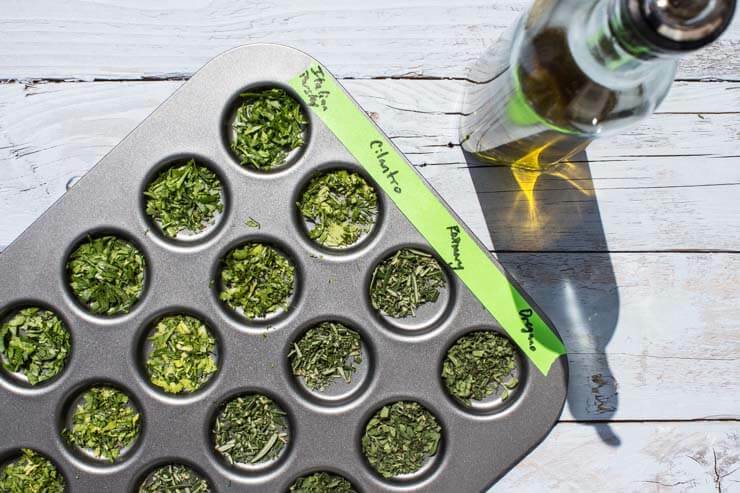 Chop up your favorite herbs, add a little bit of olive oil and place them in an ice cube. 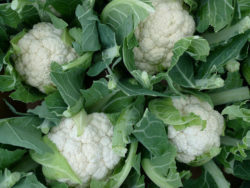 When you’re ready to cook, pop one out and it’ll be as fresh as when it was first harvested! 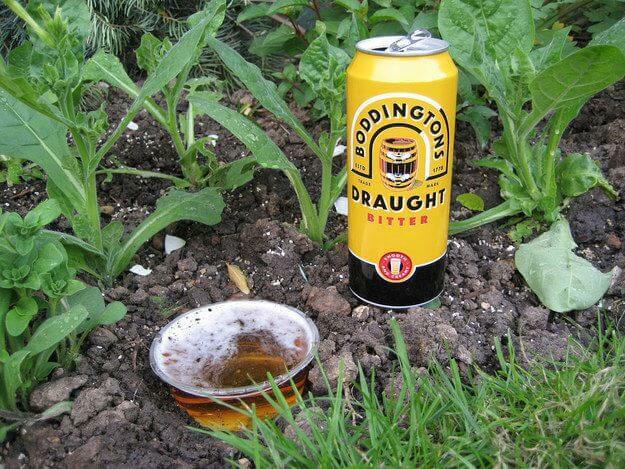 Got some bottom beer from last night’s party? 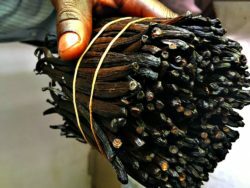 Don’t waste it! 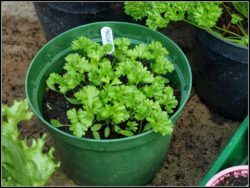 Place it in a bowl to attract slugs that may be in your garden. They’ll drink it and die off. 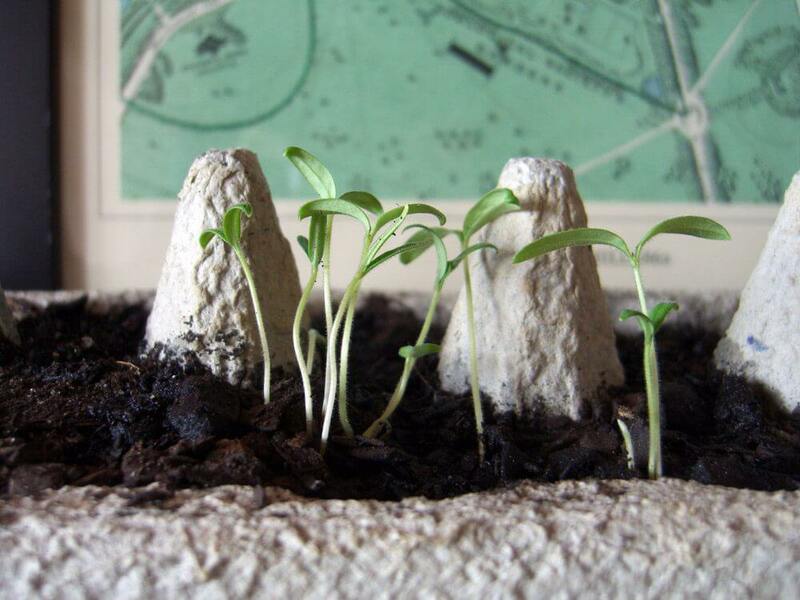 You don’t need a fancy seed starting holder to start seeds. A simple cardboard drink holder works wonderfully! 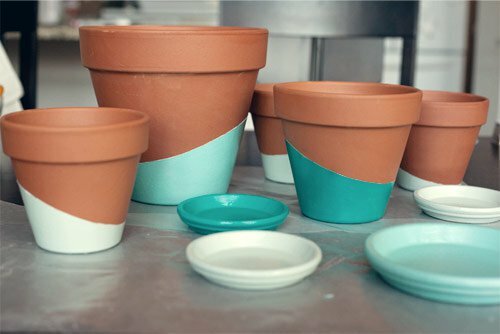 Give your old pots a new look with some tape and paint! 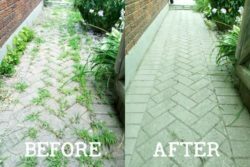 Do any design you like – your garden will look 100x better! 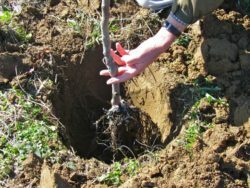 12 Clever Gardening Hacks Every Gardener Should Know was last modified: October 25th, 2017 by Aniela M.